Located in Fort Lauderdale, Florida. Servicing Clients across the USA. Dr. Shapiro is recognized as one of the first individuals who practiced and wrote about the field of clinical forensic psychology, that is looking at forensic psychology from the point of view of practice issues rather than theory and research. 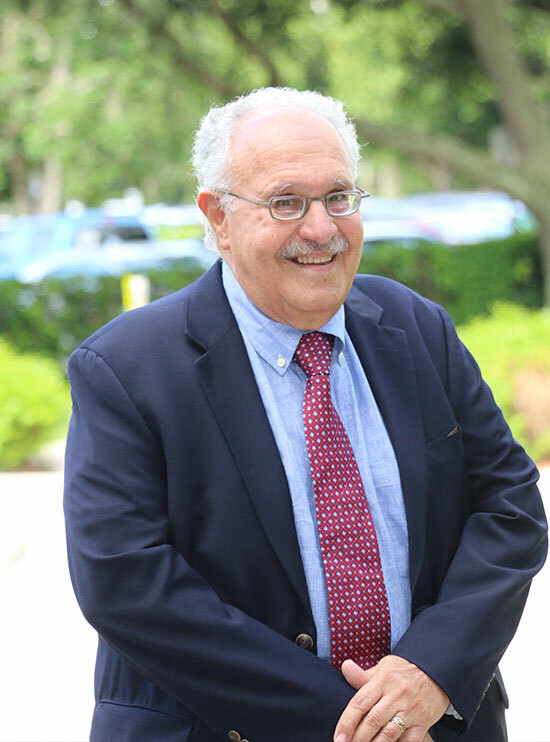 Over the course of nearly 50 years of contributions to the field, Dr. Shapiro has taught extensively at many universities, has presented continuing education workshops around both the country and the world, and has written many books, book chapters, and peer-reviewed articles in the field of forensic psychology and closely associated fields. He has received awards for distinguished contributions to the field of forensic psychology from both the California Psychological Association and the American Academy of Forensic Psychology. He has served on the Ethics Committee of the American Psychological Association and chaired the Ethics Committee of the American Board of Professional Psychology. He is in frequent demand as both a consultant and examiner in a variety of cases involving pretrial evaluations in civil, criminal and administrative law settings, as well as evaluations involving mitigation in capital sentencing procedures. He has been accepted as an expert witness in many states as well as in federal jurisdictions.